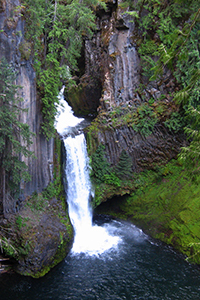 Oregon Mt. 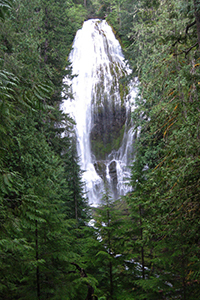 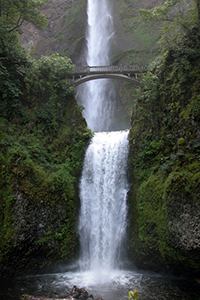 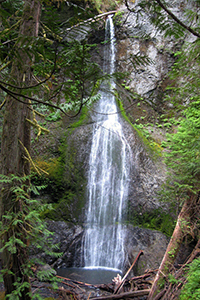 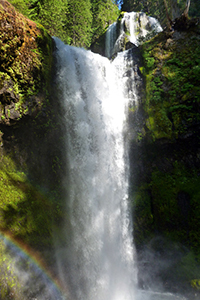 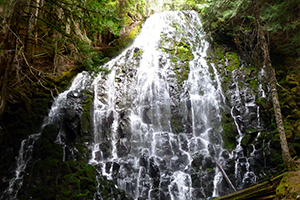 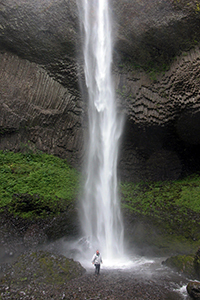 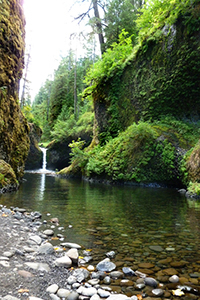 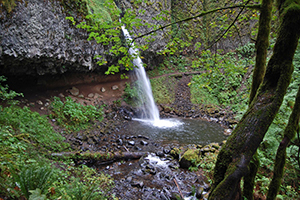 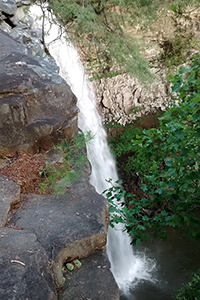 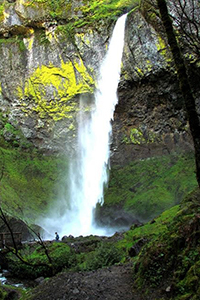 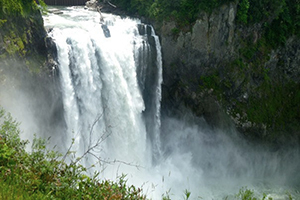 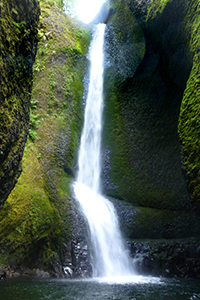 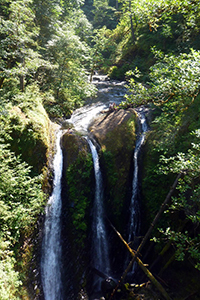 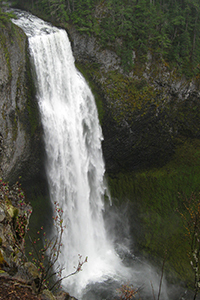 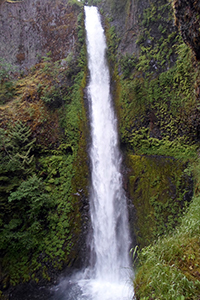 Hood National Forest Hiking Trail beautiful 100-foot fan; photographers love to take slow-motion shots of portion of falls; one author says "the most beautiful fanning waterfall in Oregon"
Waterfalls, swimming holes, and hiking can be extremely dangerous. 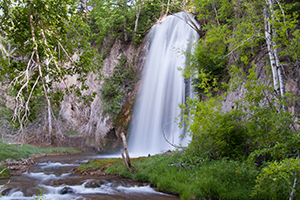 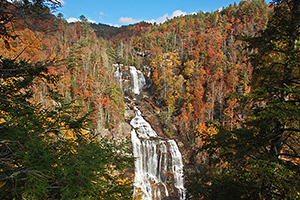 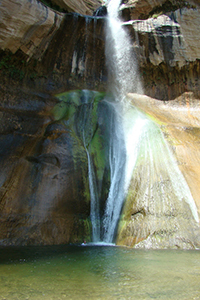 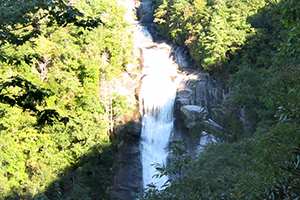 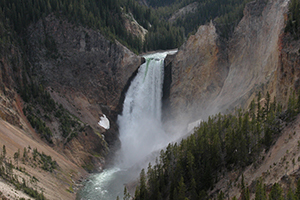 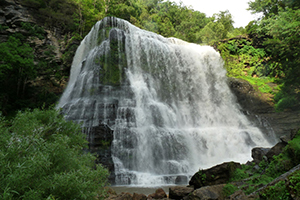 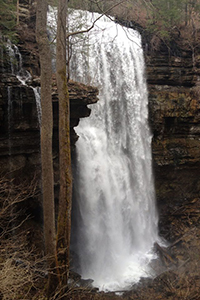 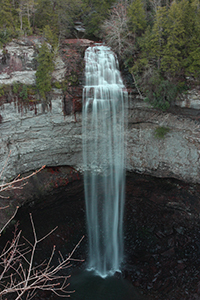 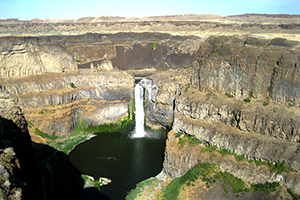 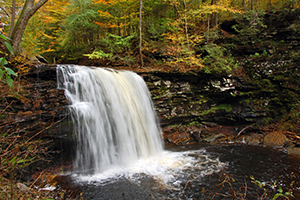 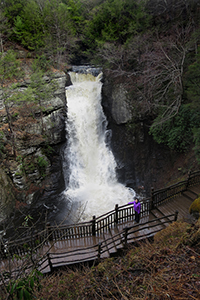 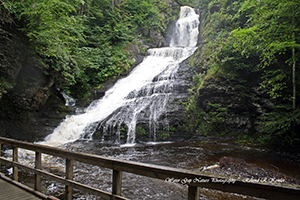 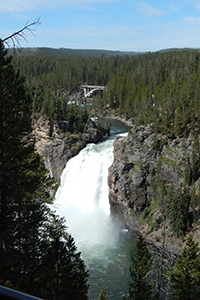 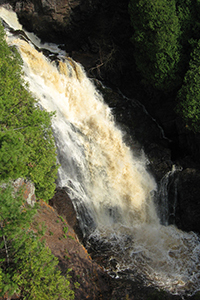 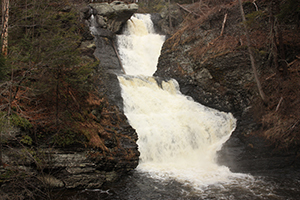 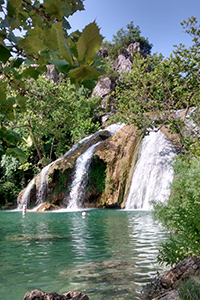 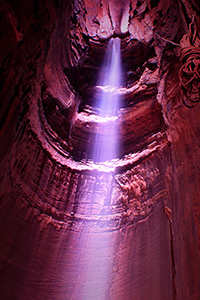 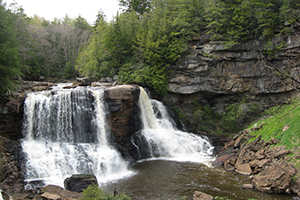 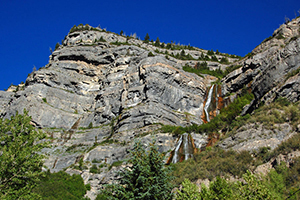 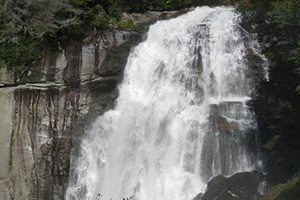 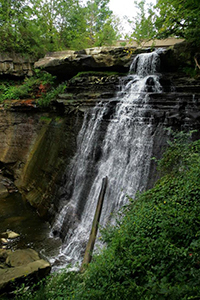 Hundreds of people have been killed in the waterfalls and swimming holes of the United States over the years. 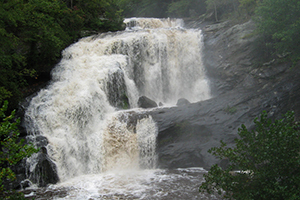 Never swim in strong water currents. 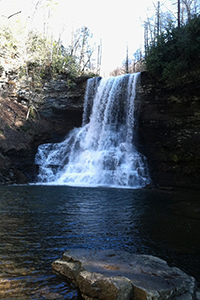 Don't jump into a swimming hole without scouting it first. 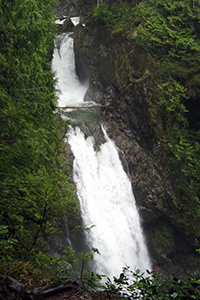 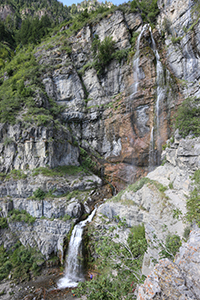 Do not climb up or along the side of waterfalls. 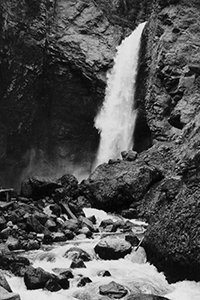 Be weary of slippery rocks. 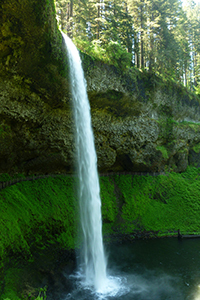 Never swim in pools above waterfalls. 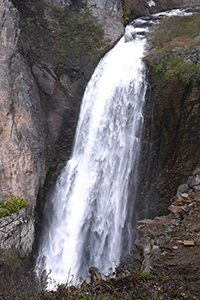 Use of this website and all of its information is at your own risk! 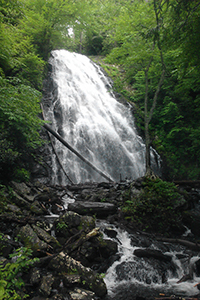 Newenglandwaterfalls.com will not be held liable for your actions. 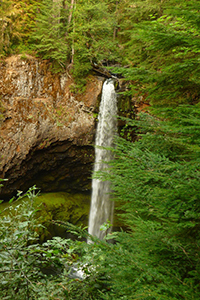 Be safe out there - and always use common sense!